Before vlogging was even a thing, I already enjoyed doing videos especially after having been exposed to the medium in college. Hoorah for professors who make us do silly skits instead of term papers! Hihi. But eventually my camera got old and rusty and I had nothing to film with until recently so when the family decided to head to Puerto Galera to celebrate my sister's graduation, I made sure to snap some footage. 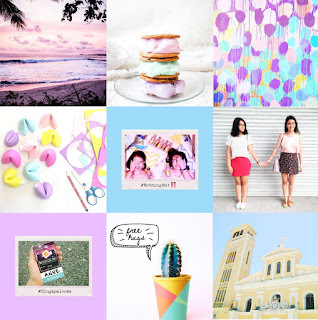 Before this gets too lengthy, check out the vlog for 7 must-see places in the island. By the way, I also added an itinerary + budget and lodging suggestions. I hope you guys find it useful someday. Okay, time to hit that play button! What do you think? I know it's not much. Teehee. I haven't edited a video in so long and I'm just relearning Sony Vegas again. Also, I need to save for a new computer. I realized that mine's so ancient, it doesn't play GoPro footage smoothly. #LagGalore *cries* I had to edit the vlog frame by frame just so I could finish it. Whew! I hope I didn't kill my keyboard's left arrow button. As promised, here's our itinerary. We spent the entirety of day 1 at White Beach. This is the same area where your boat from Batangas will dock. See that tiny building with a white and blue roof? That's the port. The beach is lined with souvenir shops, bars, restaurants, hostels and vendors. We even found a number selling "iskrambol" aka my favorite Filipino street food. By the way, "iskrambol" in Puerto Galera has "sago". I am shookt! When the sun's up, you can go for a swim, do some sun bathing, play volleyball or hop on some water activities (e.g. kayak, banana boat, jet ski). At night, you can watch fire dancers and just enjoy the cool breeze. Read more about it here. With the help of Ate Tessie, the caretaker of the apartment we rented, we arranged for a land tour the following day. The jeepney came with a driver who will take us on any 5 destinations we choose and we can spend as much or as less time on each as we please. For an entire jeepney that can fit about 20 people, we paid a total of ₱2,500 excluding any entrance fees. 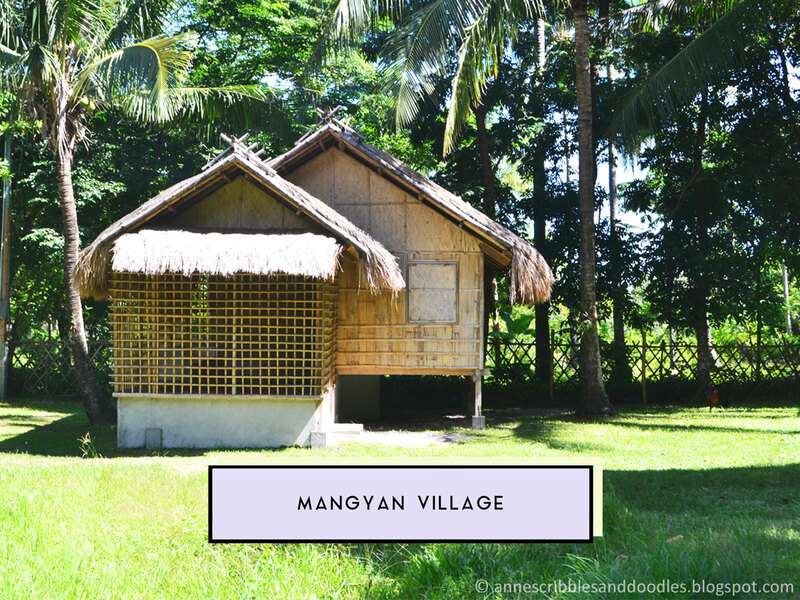 Our first stop was the Mangyan Village. At the foot of Mt. Malasimbo lies a perfect mix of culture and nature. Businessman-philanthropist Jaime Zobel de Ayala and his family bought a piece of land in the area during the '90s from which an elementary school was built for the tribe. 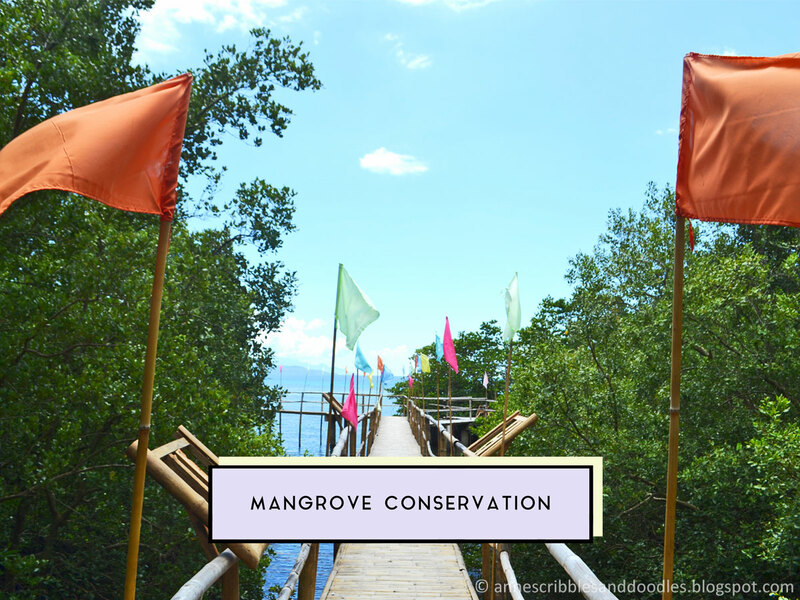 Almost 2 decades later, they managed to acquire the rest of the 4.2 hectare land which they developed into the Mangyan Village we see today. Apart from the beautiful flaura and fauna which were complemented by the huts, it was the people that made this a special place. The kids were such a joy and they gladly posed with us for photos. The expertly hand-woven baskets and accessories also make for perfect souvenirs. Read more about it here. Every time I hear the word "mangrove", I think of "mandrakes". I must be petrified? (Muggles won't be able to understand that reference. *wink*) I will never get tired of these parks perhaps because they remind me of my high school days where we often organize mangrove planting activities. It's always a nice feeling to know that you could leave the world with something that'll likely last lifetimes. Also, the view was just too good and walking along the bamboo bridges reminds me of Temple Run, a non-scary one at least. Hihi. Read more about it here. 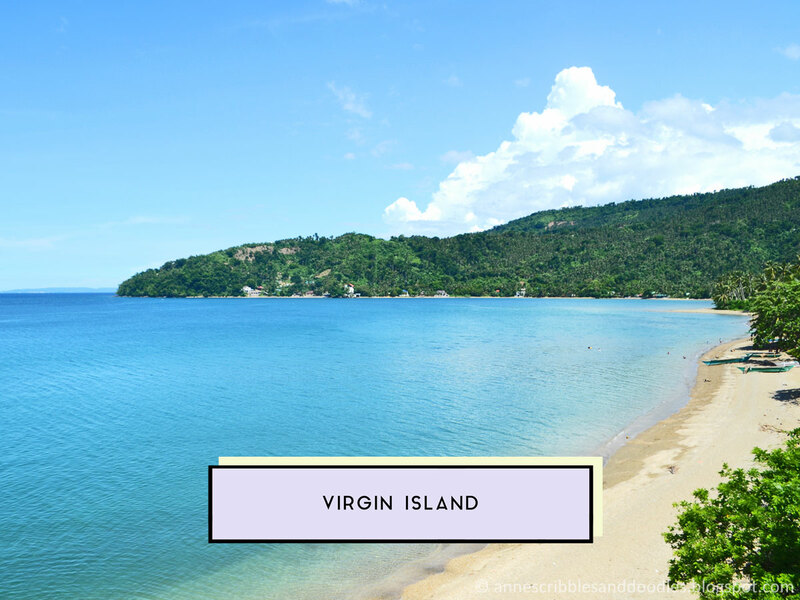 Virgin Island for me tops the beaches in Puerto Galera, at least the ones I've been to so far. The trees were a pretty lush green with hints of emerald and the sea was a gradient of blues. The white sand may not be as fine as Boracay standards but it's actually better than that of White Beach. It isn't even crowded given that we went on a Sunday. There are huts for rent so we decided to eat our lunch here. I suggest that you buy food before coming because there aren't many shops nearby. The water was cool and clear too. We even took (operative word: tried) some underwater shots as seen on the vlog. Read more about it here. I love it when you can take a bath near a waterfall. There's something so "Tarzan and Jane" about it. Haha! 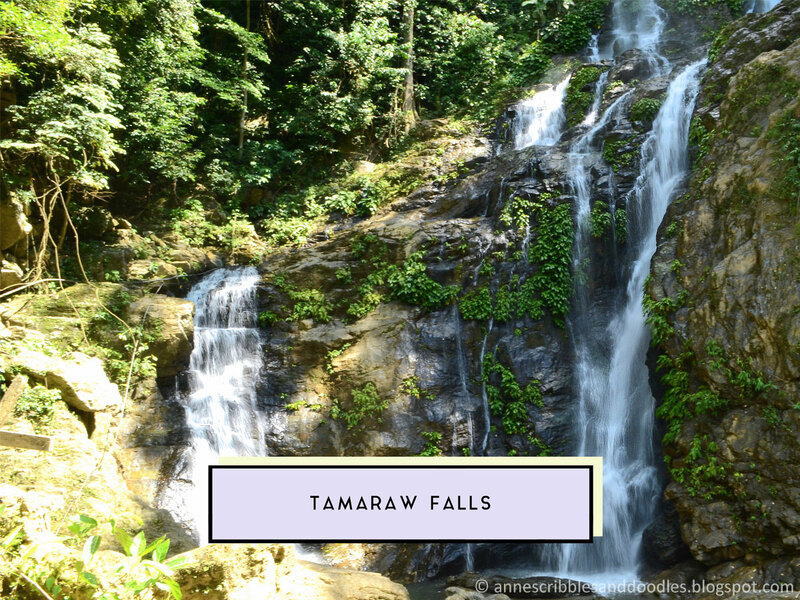 After a day's worth of sun, the cool waters of the Tamaraw Falls provided an awesome respite. Where the previous tourist spots provided a lot of adventure, this allowed for some relaxation. Bathing in a pool under a waterfall while overlooking the mountains was more than enjoyable. There are vendors that sell snacks here too. Read more about it here. We originally wanted to go to the sandbar but because the road was under construction, we had to take a detour. 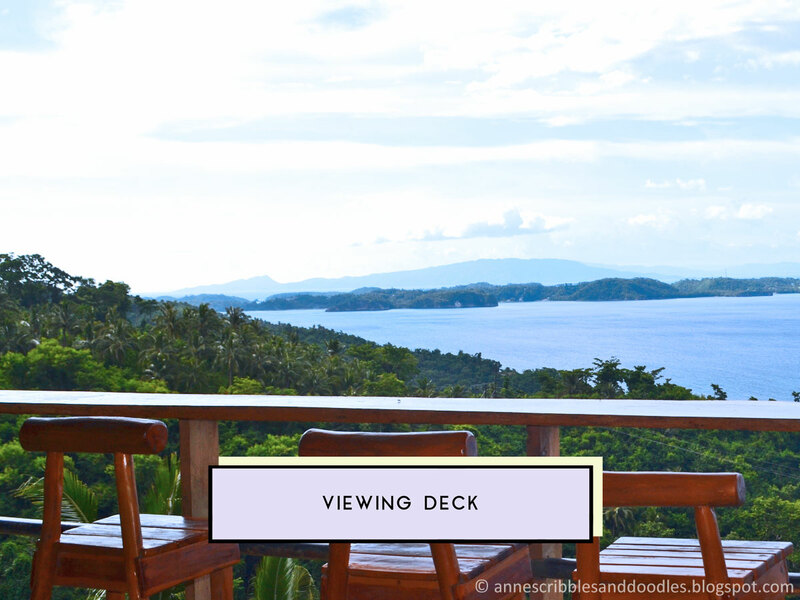 We instead went to this place that Manong driver calls the viewing deck although judging from the interiors it looked like a restaurant of sorts. During our trip, we were spoiled with nothing but amazing views. Just look out of the jeepney's window and there's bound to be something worth shooting (in millenial term: Instagrammable) but nothing quite encapsulates the beauty of the island from this perspective. It was unimpaired. Address — I honestly forgot to ask Manong driver. Sorry! This one's obviously not some tourist destination but I love a good novelty find. 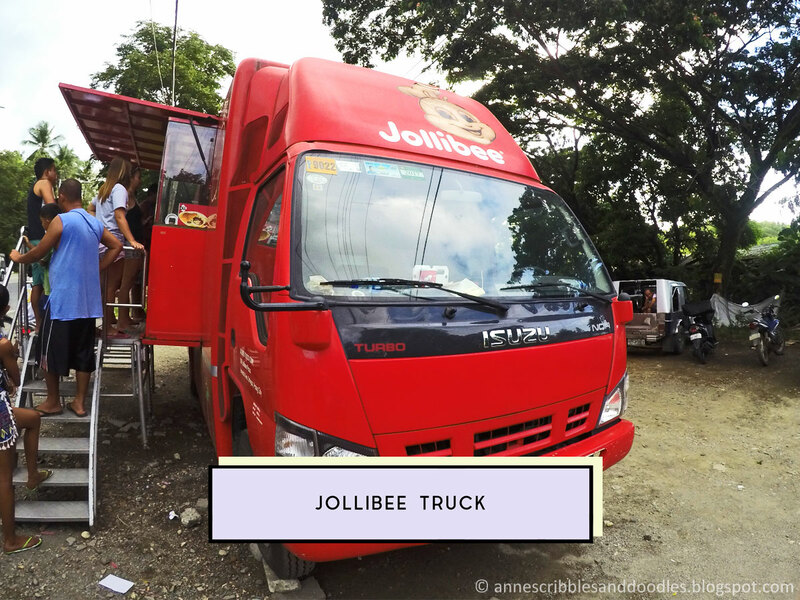 I have never in my over 2 decades of existence seen a Jollibee truck so when we passed by one on the way home I just had to ask the jeep to stop. *laughs* Have you seen one like it yet? I honestly intended to just post the vlog but apparently I got carried away (again) and wrote a mini-guide instead. Whoops! I guess I just missed blogging so much. The past months have been crazy hectic (but awesome nonetheless) and I needed to take a hiatus. Don't worry because I'm so back and I have lots more in store. I'll be writing about the mentioned destinations in full and sharing more photos in the weeks to come so watch out for that. 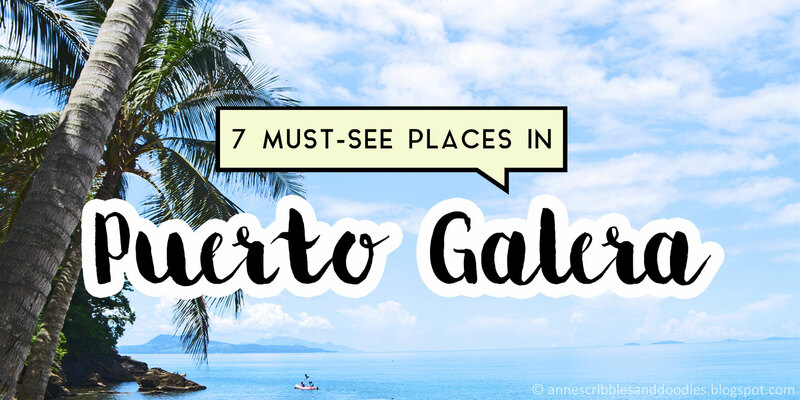 There are many ways by which you can reach Puerto Galera but this is based on personal experience. Prices and schedules may vary and is subject to change without prior notice. This guide is just meant to give you an idea so I still suggest that you do further research. There are throngs of hotels and backpacker inns along White Beach but since we wanted to save on costs, we opted to rent an entire apartment on Airbnb that can fit 8 to 10 people comfortably for ₱ 3,797 per night. (Price may be subject to change). 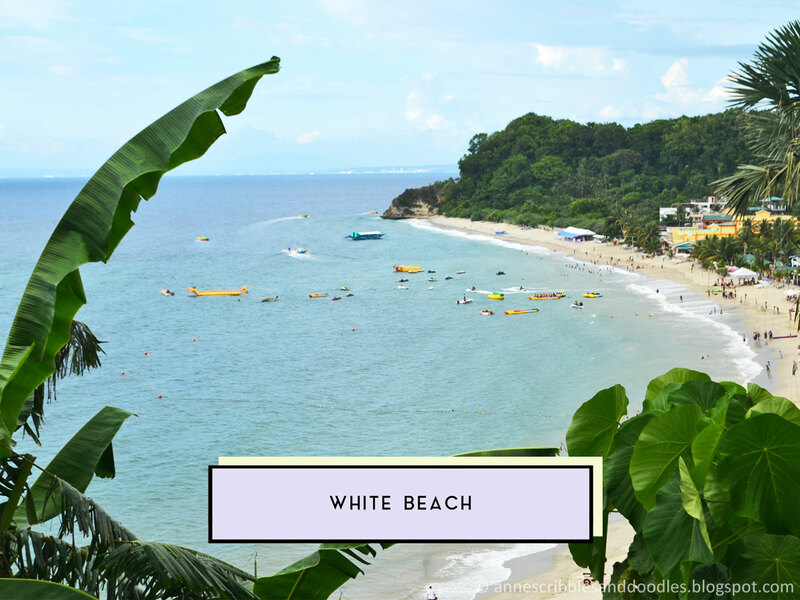 We found a fully-furnished two-bedroom unit that's just a five minute walk from White Beach, perfect for those who want to experience Puerto Galera but would also opt to sleep away from the noise at night. It came with airconditioning, WiFi, an equipped kitchen, cable TV and pretty much all the essentials. The owner of the unit, Marilou, was very prompt when answering our queries and her caretaker Tessie was able to exceed our expectations. 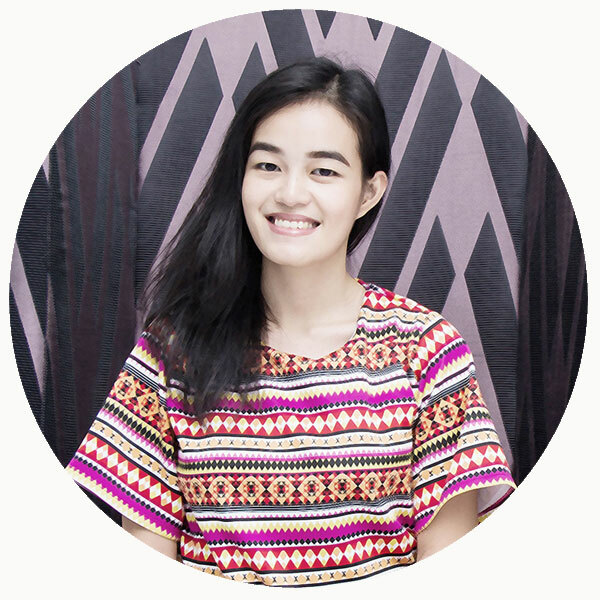 She gave us tips on where to go and even found a jeepney for us to hire. If you want to check out Marilou's unit, click here. You can check out other rental units too. There are tons more which can fit varying preferences. Is it your first time on Airbnb? If so, here's a discount coupon if you sign up through my referral link. 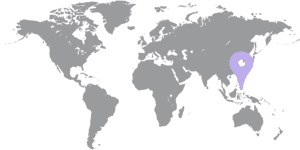 Click for it here. 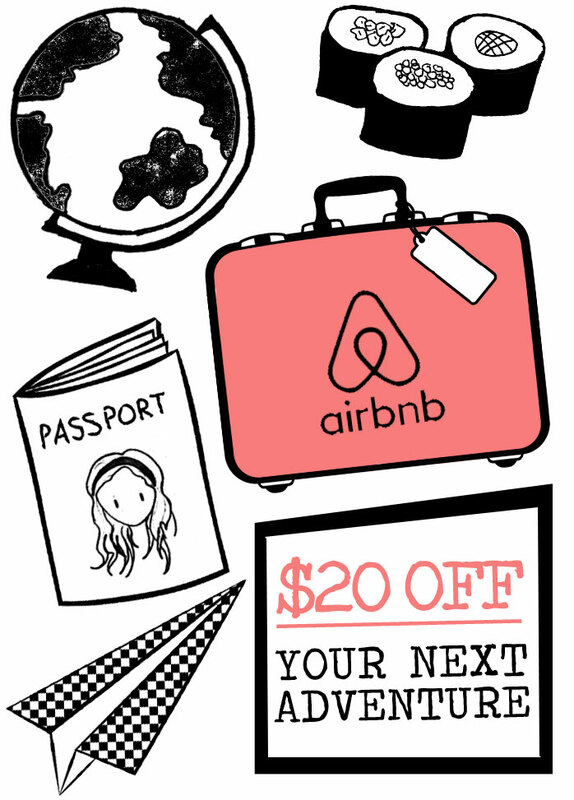 It should direct you to Airbnb's website that says "Anne gave you $___ to travel." There's a button that says "Sign Up to Claim Your Credit". Follow the instructions to create an Airbnb account and you'll be given the discount coupon which should automatically appear when you check out. Terms and conditions apply. PS: This is not a sponsored post. I just happen to really enjoy using the service thus the recommendation.